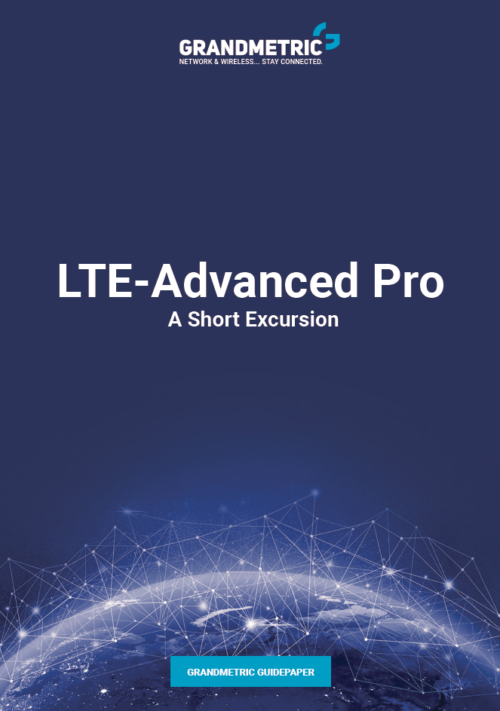 This practical hands-on new resource presents LTE technologies from end-to-end, including network planning and the optimization tradeoff process. 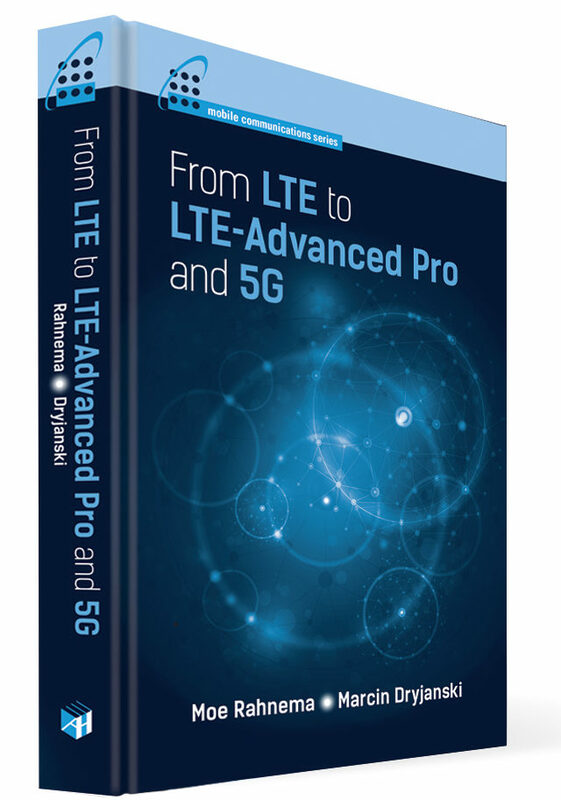 This book examines the features of LTE-Advanced and LTE-Advanced Pro and how they integrate into existing LTE networks. 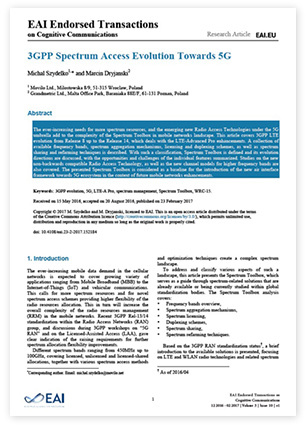 Professionals find in-depth coverage of how the air interface is structured at the physical layer and how the related link level protocols are designed and work. This resource highlights potential 5G solutions as considered in releases 14 and beyond, the migration paths, and the challenges involved with the latest updates and standardization process. Moreover, the book covers performance analysis and results, as well as SON specifications and realization. Readers learn about OFDMA, and how DFT is used to implement it. Link budgeting, parameter estimations, and network planning and sizing is explained. Insight into core network architecture is provided, including the protocols and signaling used for both data and voice services. The book also presents a detailed chapter on the end-to-end data transfer optimization mechanisms based on the TCP protocol. This book provides the tools needed for network planning and optimization while addressing the challenges of LTE and LTE-Advanced networks.